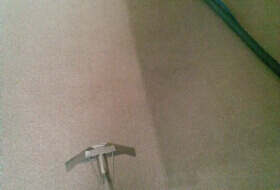 rug, sofa and carpet cleaning services in Swindon since the early 1990's. 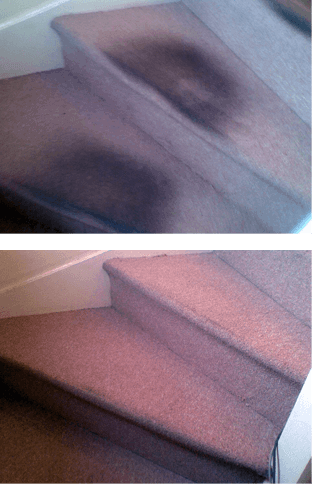 I have accumulated over 20 years worth of experience on how to properly care for and deep clean your carpets, sofas rugs and curtains. I spent the first ten years of my career working for companies servicing the likes of Clarks Shoes and all MOD Bases covering Houses and Offices Officers Mess etc. 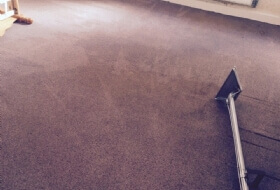 In 2005 I formed Edge2Edge Carpet Cleaning in Swindon to provide a professional yet affordably priced carpet cleaning services customers can rely on. 1 I use the standard system Hot Water Extraction (often referred to as Steam Cleaning). 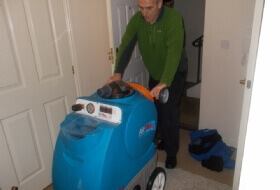 The machine I use is called the Storm which has quite phenomenal vacuum power to remove even the deepest carpet dirt residue and provide excellent drying times. 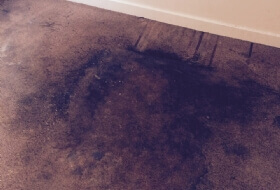 2 I use a heated plate method using The Thermadryer machine which cleans deodorises and protects carpets in homes or commercial venues and has drying times as little as 30 minutes. 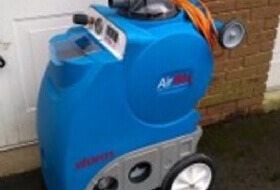 This system is ideally suited for commercial work as it makes less noise than a standard vacuum cleaner. 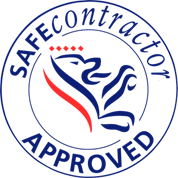 I have trained with the National Carpet Cleaners Association along with Ashbys Cleaning Supplies Chemspec Europe And Host Dry Cleaning. 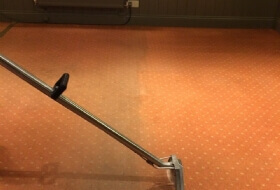 When working for commercial clients I offer a genuine 20 percent discount for their staff should they require any carpet or upholstery cleaning to be carried out at their homes. 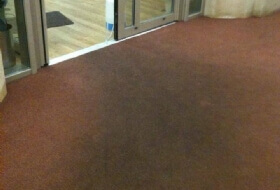 A free spotter is offered with each domestic and commercial clean performed as well as free on going refills. 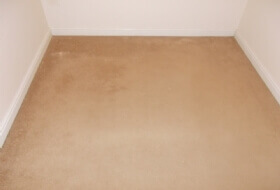 If you are looking for a low cost price from a professional carpet cleaner in Swindon, please get in contact for a free best quote from a local company. 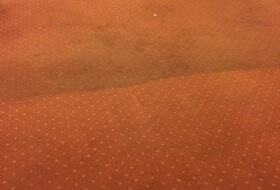 For more information or a free no obligation price quote for our professional carpet cleaning in Swindon or the surrounding areas we cover please contact us today.